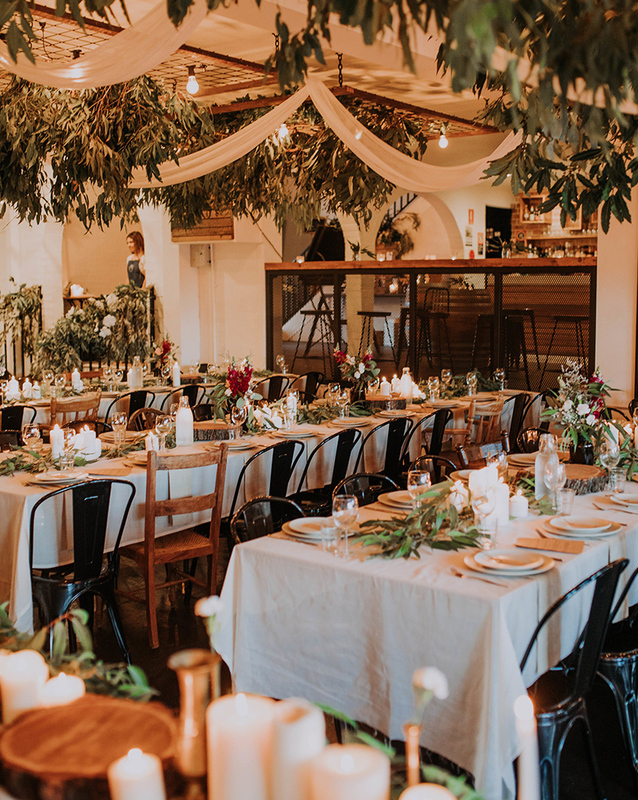 Graceland’s is a boutique events space based 700 meters from beautiful Forresters Beach on the New South Wales Central Coast. From Grand Soirees all the way through to intimate settings our amazing team of Event coordinators, Food Stylists and Chefs will be sure to make any occasion one to remember. Our main room comes equipped with stage area, fully licensed bar and opens up onto our large back garden making Graceland’s a versatile events space and the perfect choice for your next big occasion. Thank you so much for all the work you did for our wedding, it was so amazing! So many of our friends and family commented on the food, venue and staff, and only had good things to say!